Elite Female Football in England: How ‘do’ they do it? ﻿Dr Tom Webb of the University of Portsmouth and of The Football Collective provides insight into his latest research. 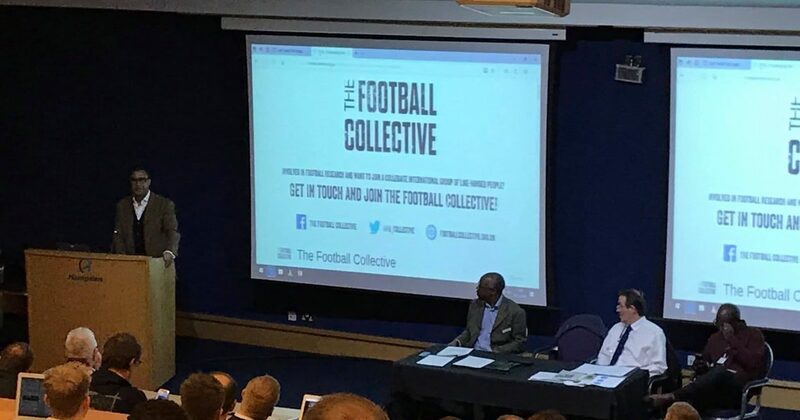 The Football Collective is a dedicated network of people who wish to bring critical debate to football.